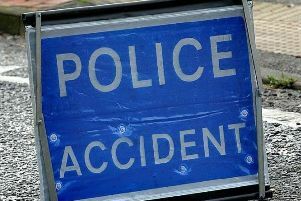 Motorists are facing delays on the A27 near Lewes following a two-car collision. 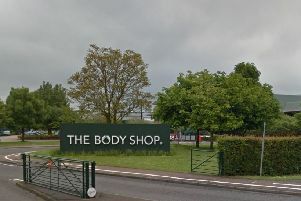 Around 20 redundancies could be made at the Body Shop in Sussex as part of a restructure – with factors including the impact of Brexit uncertainty noted by company officials. 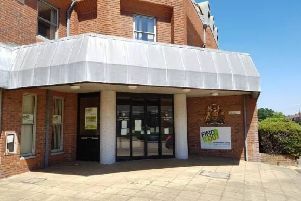 The father of a Sussex man who died while in police custody said he looked like he had ‘been through the wars’ when he saw him at hospital before he died, an inquest heard. 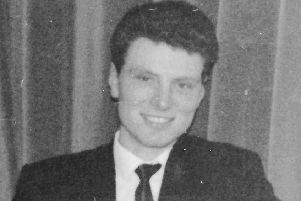 A friend of a Sussex man who died after being arrested said he was ‘screaming in pain’ when he was restrained by officers, an inquest was told. 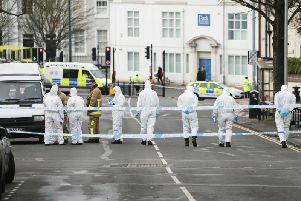 Emergency services are at the scene of an accident on the A23 near Gatwick Airport. 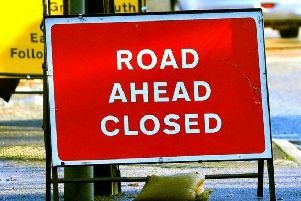 A major road in Newhaven has been closed both ways due to emergency repairs. 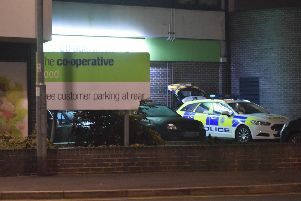 Shaken staff at a Co-op in Eastbourne were threatened with a hammer during a robbery last night. 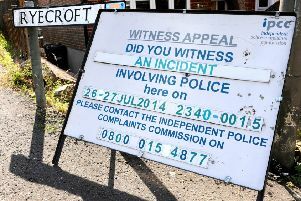 A man has handed himself in to police after a fatal stabbing in Sussex last night. 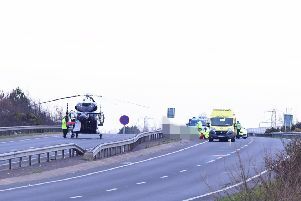 A motorcyclist was airlifted to hospital after a collision on the A22 near Eastbourne. 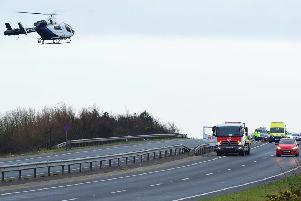 The A22 Golden Jubilee Way near Eastbourne is closed both ways following a collision. 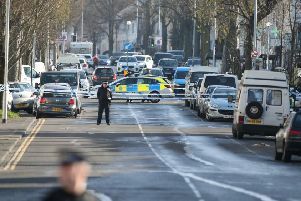 The brother of two Sussex boys who were killed while fighting in Syria has died after being stabbed. 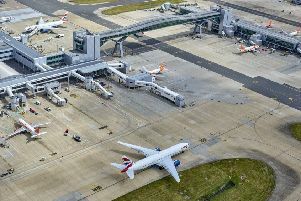 Regional airline flybmi, which operated from London Stansted Airport, has gone into administration. 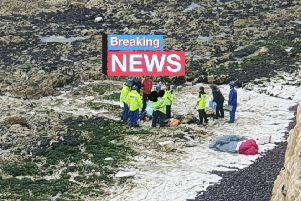 A paraglider has been taken to hospital after crashing onto a Sussex beach. Heavy traffic has been reported this afternoon following an accident in Fairwarp. 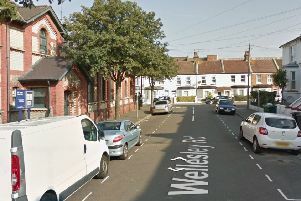 A man was taken to hospital after suffering a cardiac arrest in Eastbourne. 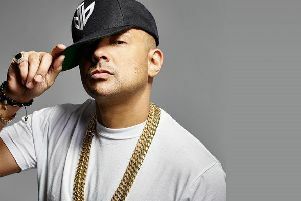 Dancehall legend and international hit maker Sean Paul said he is ‘excited’ to be hitting up the stage in Sussex this summer. 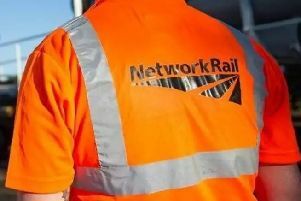 Network Rail is carrying out major engineering works on the Brighton Main Line – closing the line between Three Bridges and Brighton and Three Bridges to Lewes for nine days. A father and son who had been separated for four decades had a happy but heartbreaking reunion in hospital.